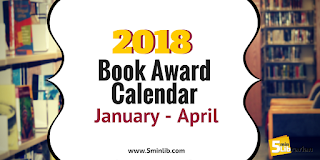 So many awards are going to be announced at the ALA midwinter conference two Sundays from now! But what about the other awards? When are they officially announced? We thought we'd look ahead at the next few months and share with you the exact dates. We divided them below by age groups (Adults, Teens, and Children), so you can easily find your target audience. 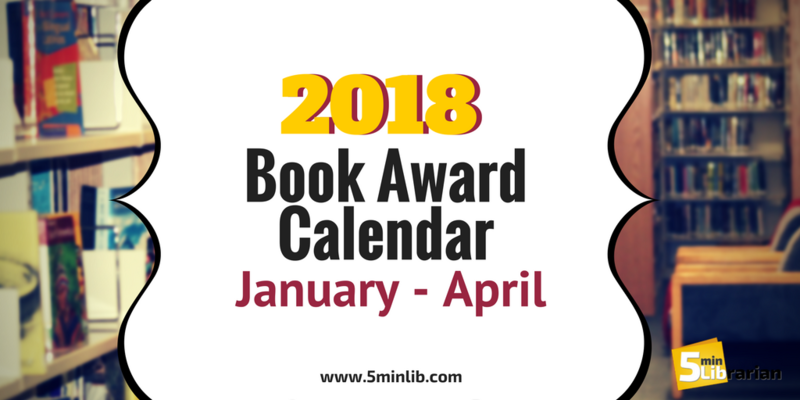 Remember, if you don't have time to read the award winners (or have no interest), you can always head over to our spin-off blog, Spoilers, Sweetie, for quick spoilers so you can add those books to your RA toolbox and speak about them knowledgeably with patrons. 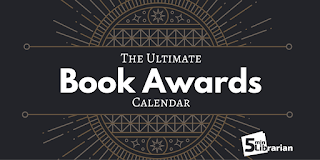 30 finalists in six categories -- Autobiography, Biography, Criticism, Fiction, Nonfiction, and Poetry. Five books, five champions, one winner: Canada Reads is a "literary Survivor," with celebrities championing books. Books are voted "off the bookshelf," one each day, until one book is chosen as the title the whole country should read this year. Outstanding titles for teens and young readers who celebrate diversity.